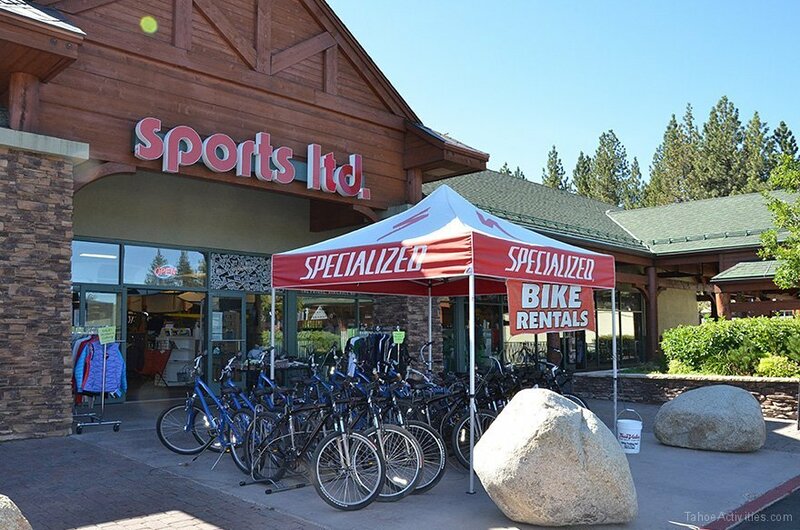 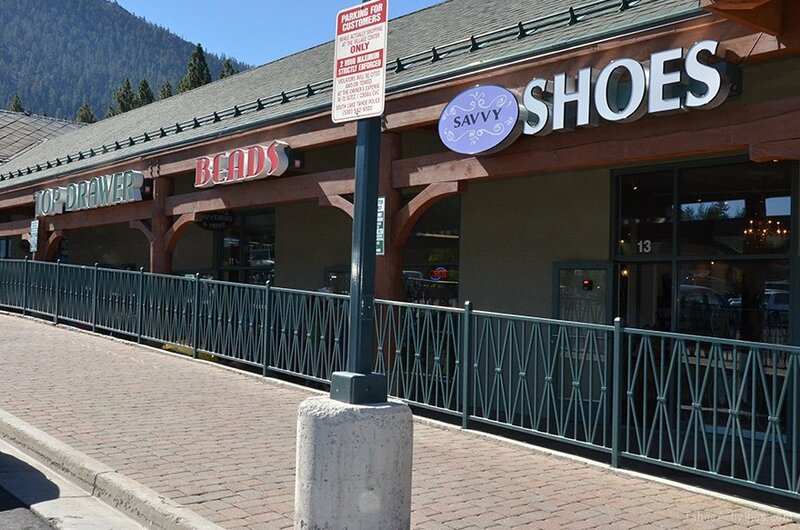 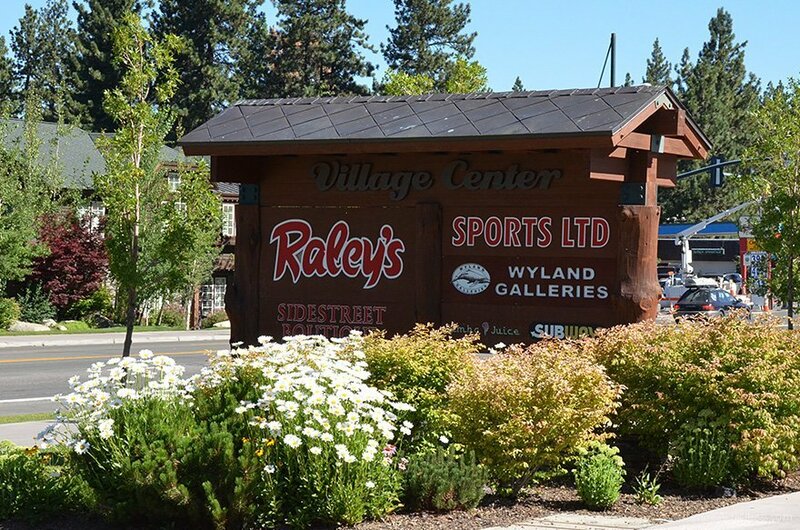 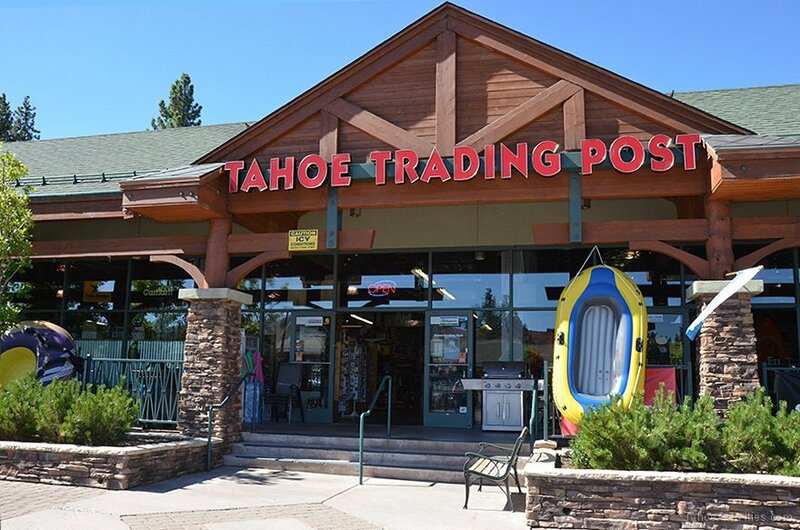 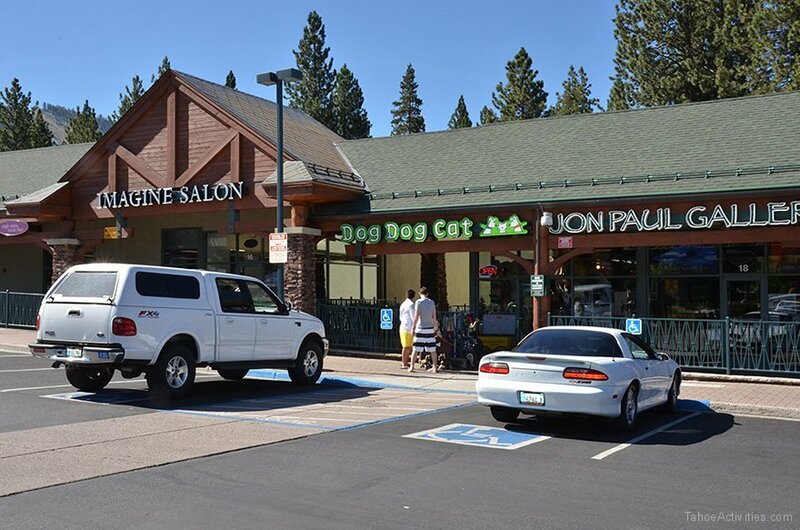 Raley’s Village Center (also known as The Crescent V Shopping Center) offers a great variety of shopping just one block from the South Lake Tahoe casinos and right next to The Shops at Heavenly Village. 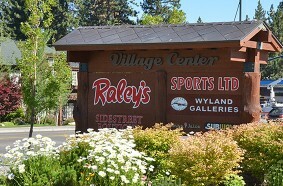 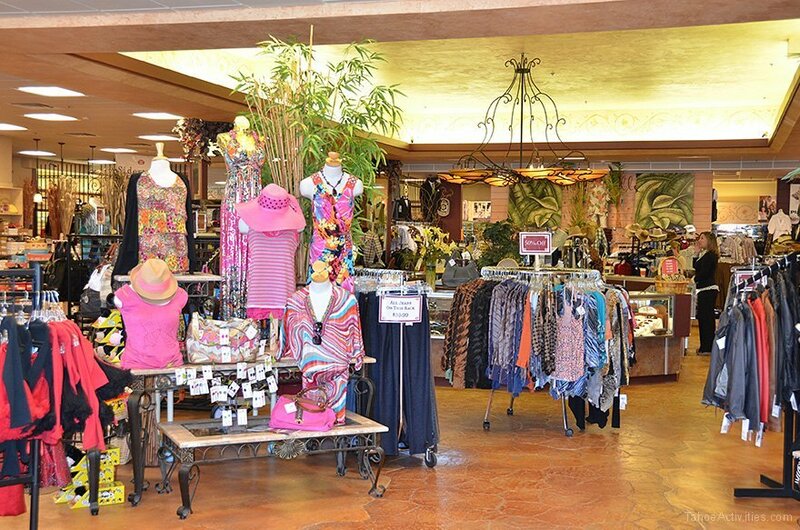 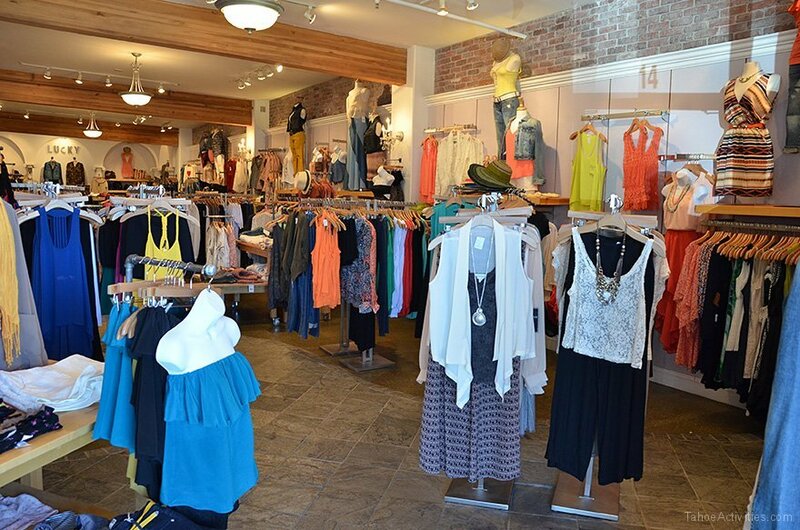 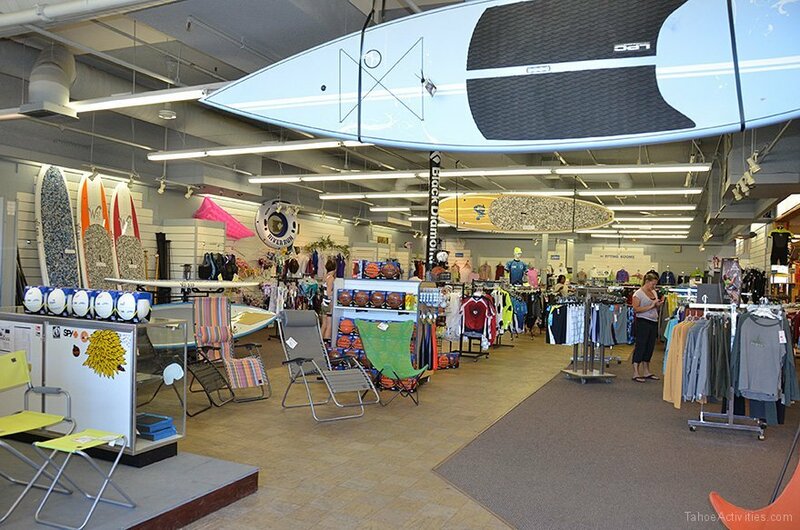 The Raley’s Village Center offers a mix of clothing boutiques, sporting goods, nail salon, art galleries and food choices like Starbucks, Blue Dog Pizza, Baja Fresh and Jamba Juice. 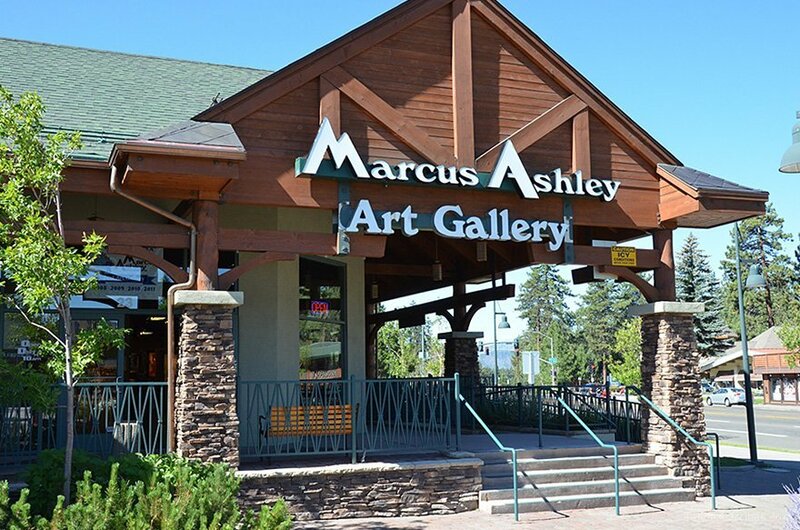 Meander at The Shops at Heavenly Village and enjoy movie at the 8-plex cinema or try ice skating or miniature golf at the seasonal outdoor pavilion then stroll over for more great options at the Village Center. 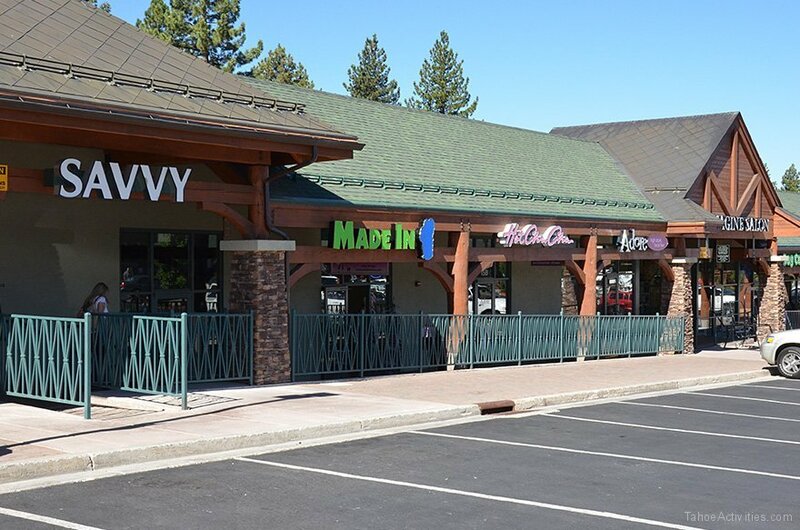 At Raley’s you will find a full selection of grocery, deli, and fresh produce to choose from – perfect for a quick snack or picking up lunch for the beach. 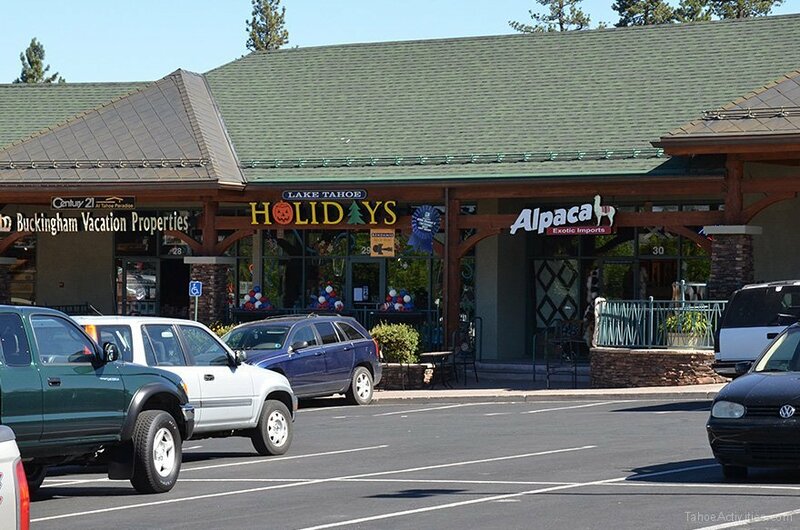 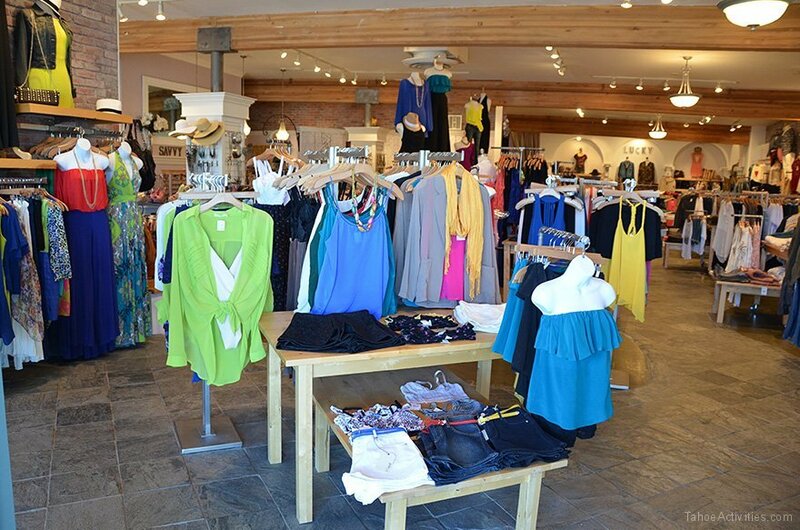 Other Village Center shop hours vary – most are open by 10 am.